I know I mentioned this earlier this week, but I want to keep promoting this show. 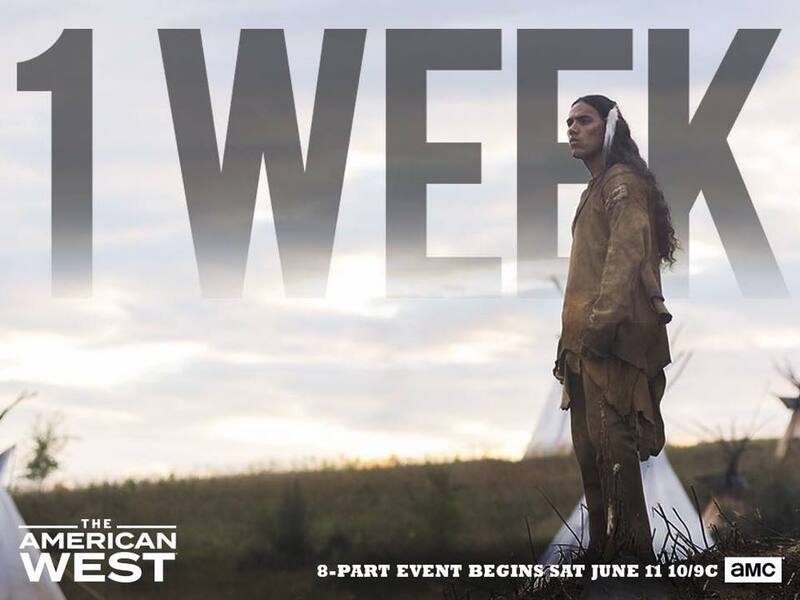 If you enjoy Westerns, learning about American History, and want to see a non Hollywood glitz and glamour telling of iconic figures most of us know by name, then set your DVRs for AMC's THE AMERICAN WEST. It premieres this Saturday night at 10pm. If the editors were gracious, you should see me in the first episode. After it premieres, I can share more about it and post pics.